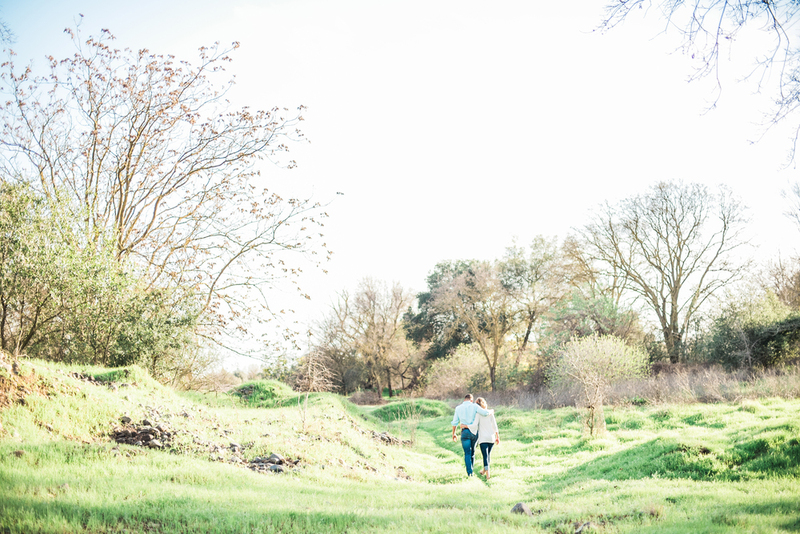 This engagement session is one for the books! 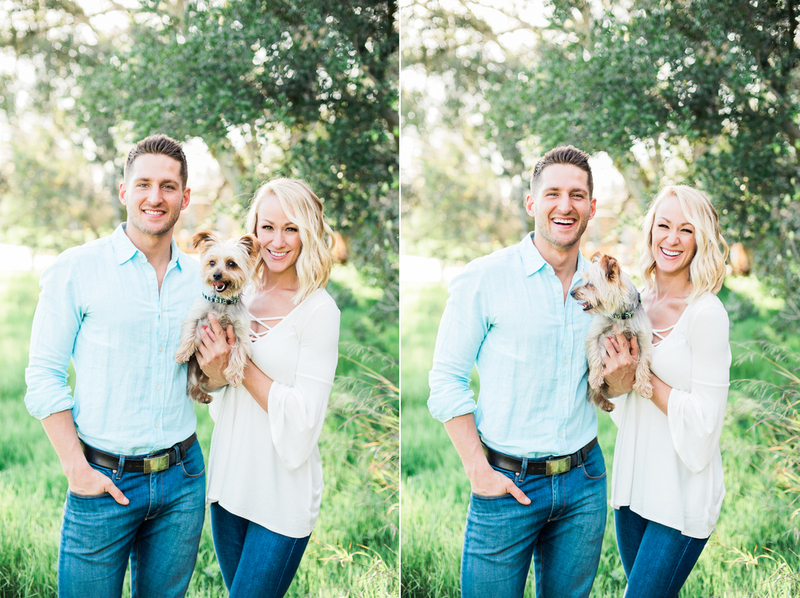 I had the best time hanging out and capturing Josh and Courtney as the beautiful couple that they are. They have the most amazing connection with one another and on top of that they are just gorgeous together. 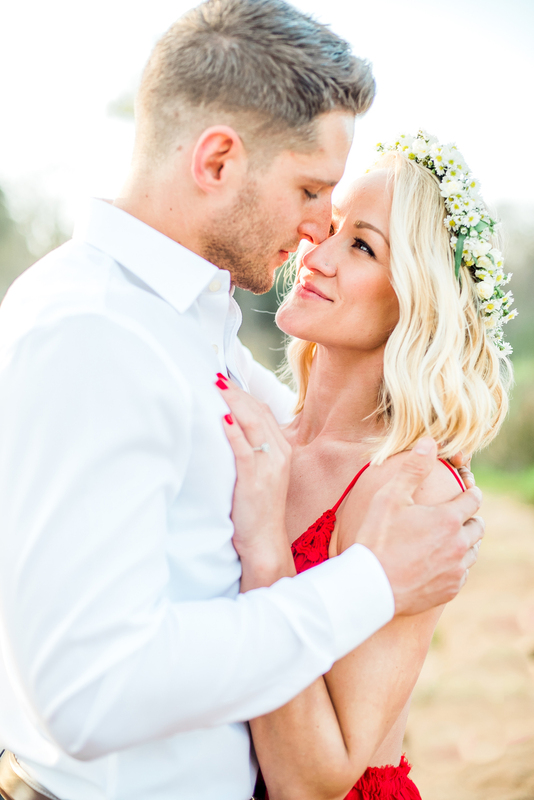 I know I have said this before but it is just so amazing to witness two people in love and being able to showcase that through my images and this session proved that once again. 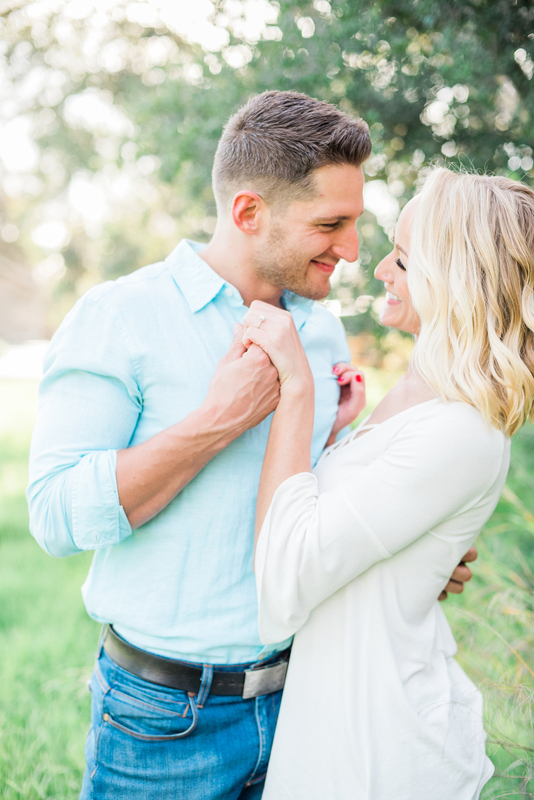 I feel so incredibly lucky to be their photographer and I am so excited for their upcoming wedding. Congrats again Josh and Courtney, you two are perfect for one another! p.s. totally worth the numb toes that were in the river to get the shot!